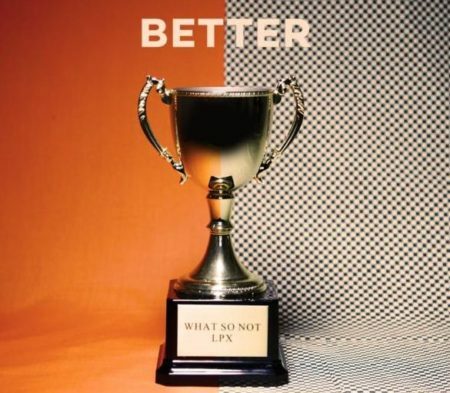 After teasing new music during his recent Coachella performance, What So Not reveals his first single of 2017, ‘Better,’ out now via Sweat It Out. With the aid of LPX, the new solo moniker of MS. MR’s Lizzy Plapinger, the track was brought into fruition. The song is an excellent collaboration. LPX really hits the mark on this, and a great composition from What so not. Driving, melodic, and catchy, Better is the follow up to his recent Divide & Conquer EP. We would argue this wonderful single could be one of the dance music songs of the year. You’ll be hearing this track on his American co-headline tour with Baauer starting October 19th. Grab the new single here!